Have you ever wondered why in some countries like the USA it is a usual practice to buy real estate or cars on credit, while in others, such as the former USSR countries, mortgage is a scary word for the middle class? Is it only about stability? Perhaps, interest rates have something to do with that as well? Interest rate… All of us know the term. People borrow money or open savings accounts. In the first case, they pay interest, in the second – receive it. This is clear so far. However, most common users have no idea how and why these rates are formed, what influences them, or how they differ. Being clueless about interest rates while borrowing often drives people into the eternal debt trap. Hence, it is time to raise your economic literacy. The interest rate is an additional amount paid by a borrower to a lender for using the financial asset. 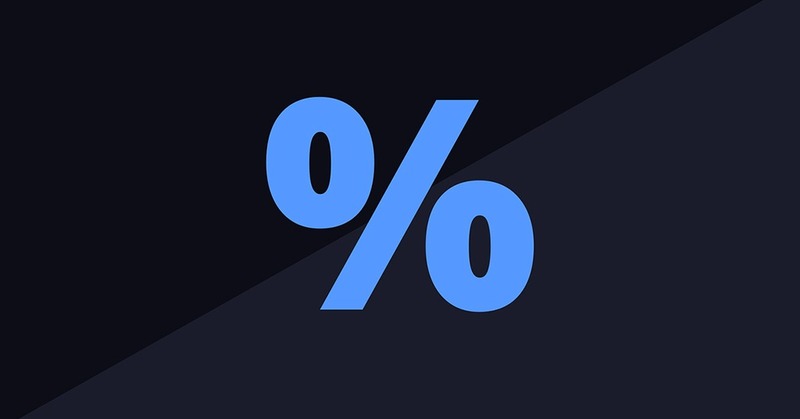 It is calculated as a certain percentage from the owed sum. Usually, interest is paid on an annual basis. The principal sum can be paid back either entirely at the end of the term or via monthly payments. The latter is more common and convenient. Basically, interest means financial compensation to lenders for their inability to use the asset within the loan period. Interest rates can be simple and compound, fixed or variable. As you can see, the interest charge is even bigger than the principal sum. It is usually the case for most long-term payments. Compound Interest = Principal x [(1 + interest rate)n – 1], where n is the number of compounding periods. In this case, the interest is charged not only on the original sum you borrowed but on the whole amount you owe after a compounding period. So to say, if you borrow $10000 with the 21% interest rate, in a year you will owe $10000 + $2100 = $12100. This way, the next annual percentage will be applied to $12100 sum. Therefore, compound interest rate is also known as “interest on interest”. The payments accumulate in a snowball effect, bringing profit to the lender. That is exactly why banks actively promote their loan services. Fixed interest rate – is the rate that remains unchanged throughout the whole lending period. No market changes or inflation will change it. It is advantageous when interest rates tend to increase. However, over the long term, the average rates might also go down significantly. In this case, the stability of a fixed interest rate will be unfavorable. Variable interest rate – is also called fluctuating or floating. It is a flexible rate that changes along with market trends. 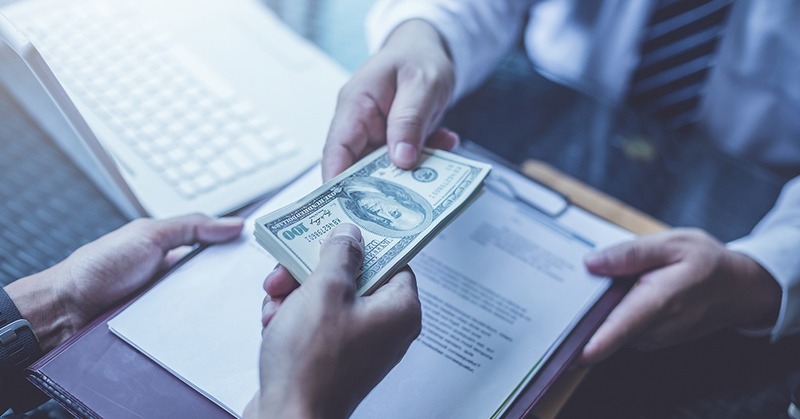 Customers often choose this type of interest rate, since variable interest loans may start with a lower annual percentage and offer higher credit. However, it is also risky. You never know how market tendencies will turn out, especially if you take out a long-term loan. All those interest rates may be applied to credit cards as well as ordinary bank loans and savings accounts. Intuitively people understand that a high interest rate is good for their assets, while a low one is better for their debts. However, there are many pitfalls related to interest rates. 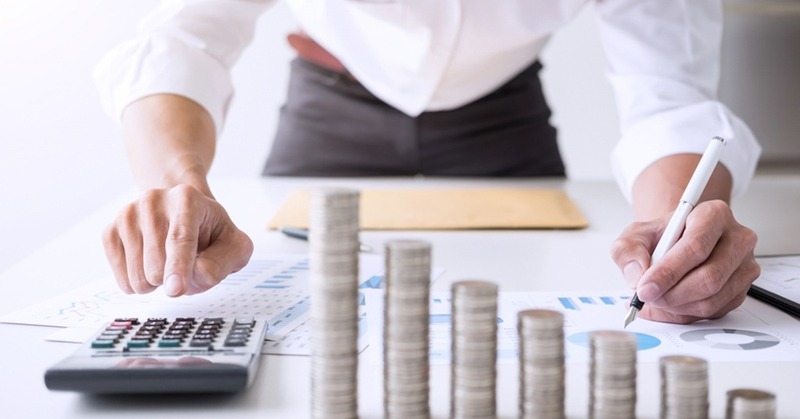 It is important then to pay attention not only to the interest percentage itself, but also to the type of rates applied to your credit or deposits. Interest rates are determined due to numerous economic factors. The average rate is set by the national bank. 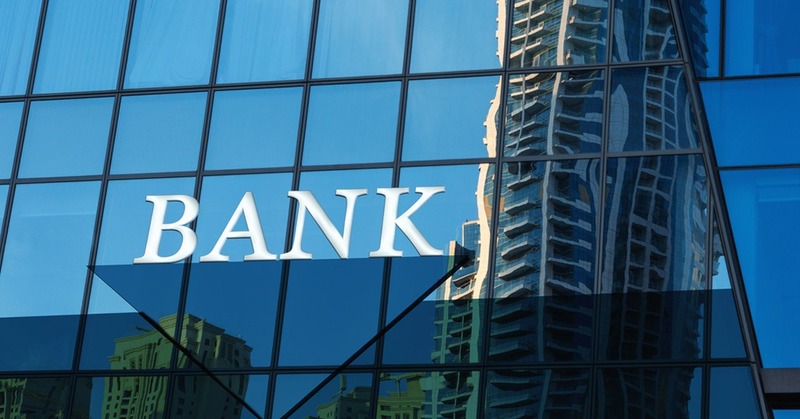 Other banks take it as a guideline, but may vary their rates according to individual circumstances. Those include the amount of savings stored in the bank, public demand etc. Global factors are inflation, economic stability, the demand-supply balance, population prosperity, stock market tendencies, and even social attitudes. When public demand for loans rises, so do interest rates. Increased demand may be triggered by unemployment, high property prices, or inadequate salary range. In poor economies, there is usually a growing demand for small short-term loans. At the same time, people in developed consumer societies also tend to borrow more when they have favorable conditions for small business growth, good investment opportunities, stable job prospects, and increased wages. Consumers in a high-interest economy also receive the privilege of profitable savings. This way, high interest rates might be beneficial for individual financial gains. Nevertheless, when interest rates stay high for a long time, many citizens are discouraged from taking out loans. Therefore banks lose their profit and may even close down. Borrowers may be tempted to resort to private lenders. Low interest rates, on the other hand, stimulate economic development. 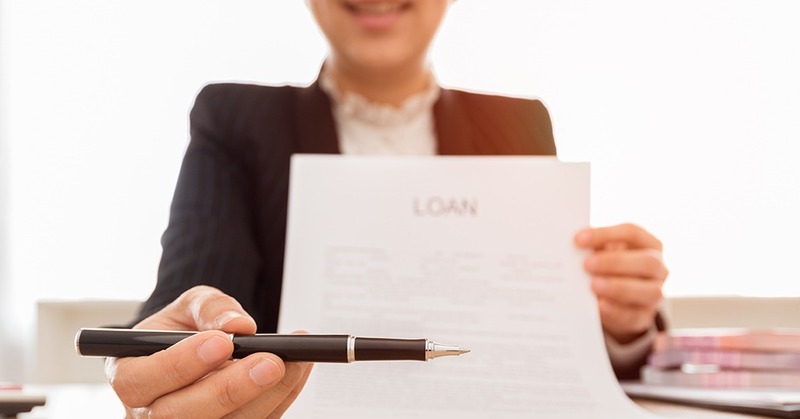 Individuals and businesses borrow more eagerly, the consumer market flourishes, production and estate agents benefit from increased buying opportunities. However, saving money in a bank may become less lucrative than stock market investments. In addition, there is a direct correlation between interest rates and inflation. Low interest rates induce people to borrow and spend more money. Increased money amount in the free market can cause inflation. However, it can also stimulate economic growth. Increased interest rates discourage affluent purchases and slow down inflation. Therefore, interest rates are a powerful instrument for managing national economic growth and inflation. They fluctuate to keep the fragile balance between development and economic stability.